A couple of weeks ago Jason Azzopardi proposed in Parliament the appointment of a magistrate focusing only on corruption. He said the magistrate should be appointed by the President with the power to investigate corruption on their own initiative and without needing to rely on the Police. That’s not an entirely original idea. 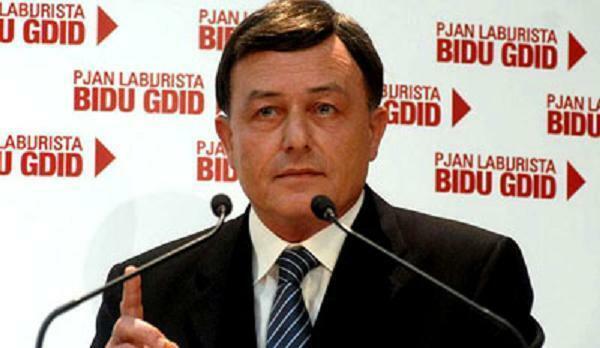 Alfred Sant proposed it in 1997 when he was Prime Minister and again as Leader of Opposition in 2007 promising a zero-tolerance policy on corruption if he were returned to government that would include giving a magistrate or a judge full powers in investigating corruption. This is not just a matter of giving someone a job no one seems to want to do. The idea challenges a list of dogmata we are expected to accept. Firstly, it is clear that a member of the judiciary who is also doing investigations is doing something we’re not used to seeing our women and men in robes do. They don’t get down and dirty as it were. If they are to investigate they will need more than their bench, a gavel and a tape recorder. They will need resourced investigators that understand corruption and know how to find it and prove it. The reliance on ‘experts’ would not end but cannot remain as exclusive as it is today. This judicial investigative unit will need its own in-house knowledge and skills and needs to be able to open doors that are locked to it. It’s sensible that this magistrate would have the power of initiative to start investigations without the need of any referrals. It is sensible therefore to remove their dependence on the Police that today have their hands on the faucet in these matters and except where it is politically convenient for their bosses, keep it tightly shut. But if the power of initiative is to be considered for investigations, why should it not also be considered for prosecutions? Why retain the dependance on such a decision on the Attorney General, a government functionary that is quite clearly compromised by being both the only authority that can start and pursue prosecutions and counsel to the people most likely to be prosecuted for corruption? Here’s another oddity then: the magistrate should not only have the power to initiate investigations and the resources to conduct them, but also the power and the resources to prosecute the persons he charges with crimes connected with corruption. Jason Azzopardi says this magistrate should be appointed by the President. Clearly he’s looking at addressing the massive problem we have of lack of judicial independence as magistrates and judges are chosen by the prime minister. If they’re deciding on matters unconnected with the government that’s not so much of a problem. It all becomes messed up when magistrates and judges need the government’s favour for appointment and promotion and come across cases that could put their political masters in a bad light. Taking that job out of the prime minister’s hands and giving it to the President is hardly a solution. The President is the prime minister’s appointee in any case. Not that the alternatives are obvious. In a democracy where the judiciary is truly independent judges and magistrates appoint judges and magistrates without seeking the favour of any other branch of government. But that does not come without practical problems. Expect Joseph Muscat to come to a point where he favours proper judicial autonomy in the appointment of judges and magistrates but that will come once he’s completed his mission of stuffing the bench with people chosen for their loyalty to him and his gang more than for any other quality. After fixing the odds in his favour for decades after his own departure from public office, he will be happy to seal the lid preventing any rebalancing of collective bias in the judiciary. Here’s the interesting thing. Periodically we get someone genuinely frustrated with corruption in public life proposing that the State is truly empowered to fight corruption. And then they’re ignored. 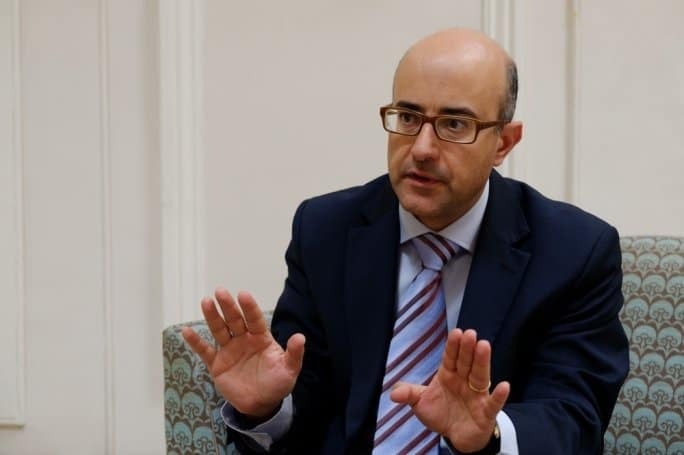 Joseph Muscat facetiously reacted to Franco Debono — the law commissioner — accusing him of corruption with the non sequitur that Franco Debono was exercising his freedom of speech. No one was asking Joseph Muscat whether Franco Debono should be locked up in a prison or an asylum now he spoke badly of him. Freedom of speech doesn’t come into it. What the issue is here is that those with the power to investigate and act on these allegation are not doing their job, and those who might be willing to get to the bottom of things do not have the legal power to do so. Joseph Muscat likes it just like that. But is he saying that Franco Debono is freer than Daphne Caruana Galizia was?